What is the purpose of the Plastic Storage Bin? 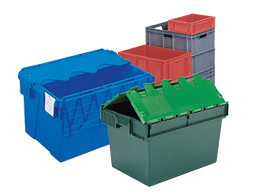 The plastic storage bins are containers of varying sizes that can fit onto a shelf or onto a louvred panel and allow someone to have easy access to the items inside. The top is open and will allow someone to reach in and get any smaller items they need, such as screws or small tools, and allow them to be more productive in the day. They do not need to be used on hooks or walls if not required as they can also stand alone and even stack on top of each other. 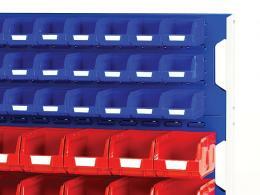 In order to increase organisation, they also come in different colours so an employee can keep track of all their items. The bins also have a slot on the front of them for a label just in case the items inside the bins are similar and need to be identifiable this way. This product is most likely to be used in a workplace setting. A workshop or an office are the perfect places to put these bins because these are situations where people are going to need access to their items at all times. However, someone could make use of these at home because they would be perfect to put on a wall of accessories. Instead of having a drawer full of small tools, these containers can be hung on a wall and save a lot of space. This is convenient for someone who does a lot of work in their garage and is concerned about saving space so they can work on their projects. They could keep all of their nails, screws, bolts, nuts, and anything else they need in an easy to reach place that is safe and sturdy. People who are going to be using this product are most likely working in a shop of some kind. Office workers may also make use of this product if they deal with a lot of paper and need to organise weights, clips, and other things like this. 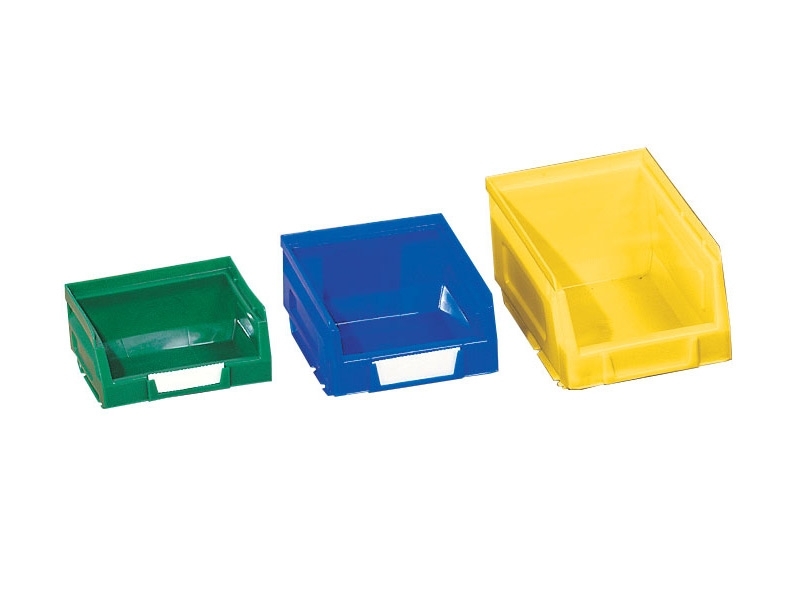 Anybody who uses a lot of small objects on a daily basis and needs them in an easy to reach place will be able to make use of the plastic storage bins. 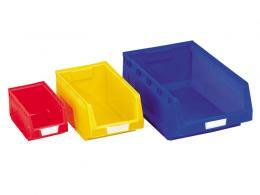 The plastic storage bins come with a one year parts and labour warranty. They also come in 4 different sizes and 4 different colours.